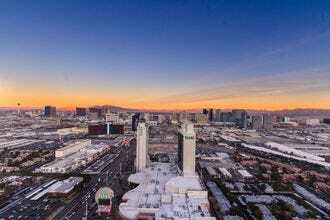 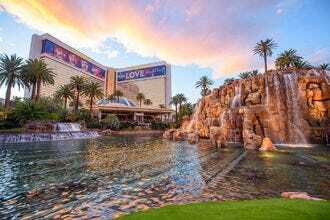 This beautiful resort on the far west side of the city is one of those Vegas casinos that attracts both locals and tourists. 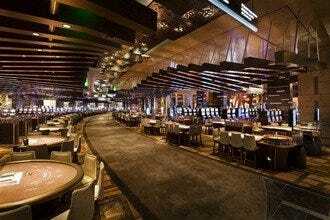 Boasting thousands of slot/video poker machines and table games including blackjack, baccarat, craps, poker and roulette, the casino at Red Rock Resort is sure to have everyone's favorite game; there's even a 610-seat bingo hall (with a non-smoking section) and a keno lounge. 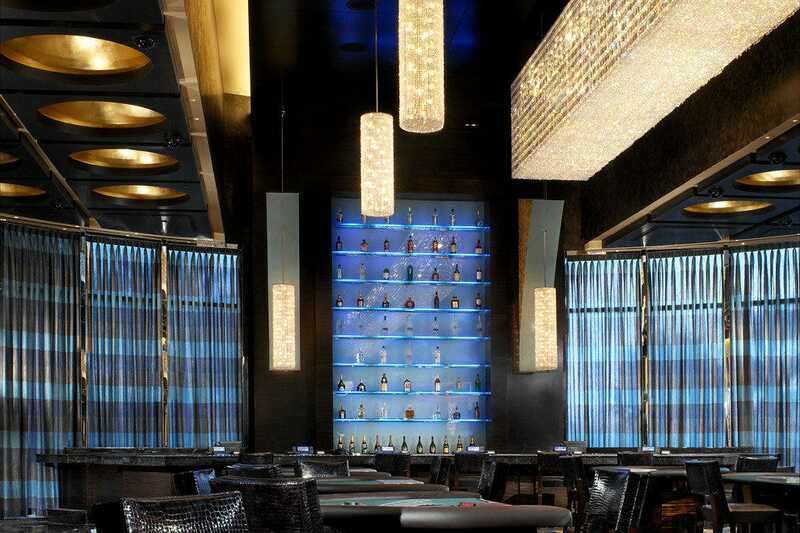 Non-smokers can also enjoy a game of poker in Red Rock Resort's smoke-free poker room. 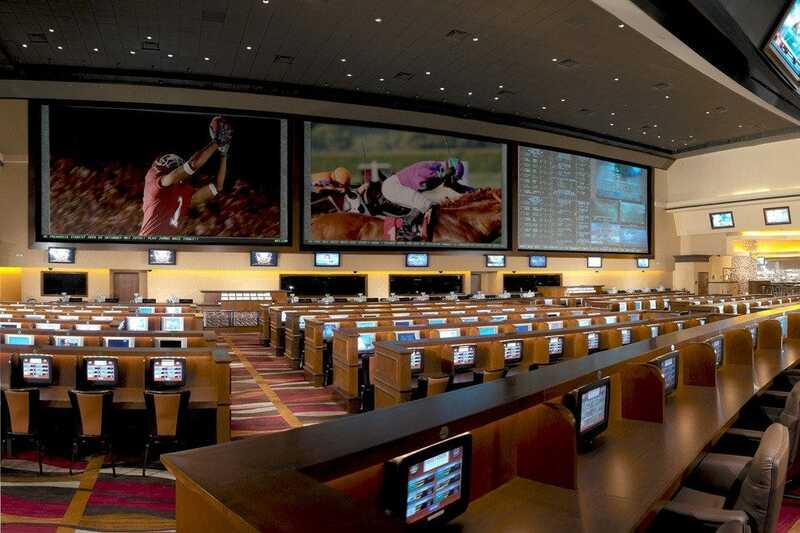 A private high-limit room is available for high rollers, a mobile app is available for wagering and there's a 206-seat race and sports book with a 96-foot video wall for sports fans to watch and bet on all the latest games. 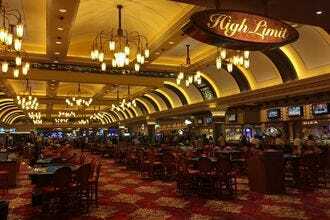 Casinos: "Like many locals-oriented casinos, the Red Rock Casino offers games you won't always find on the Strip, like bingo and live keno--plus they have a non-smoking area in their bingo hall." 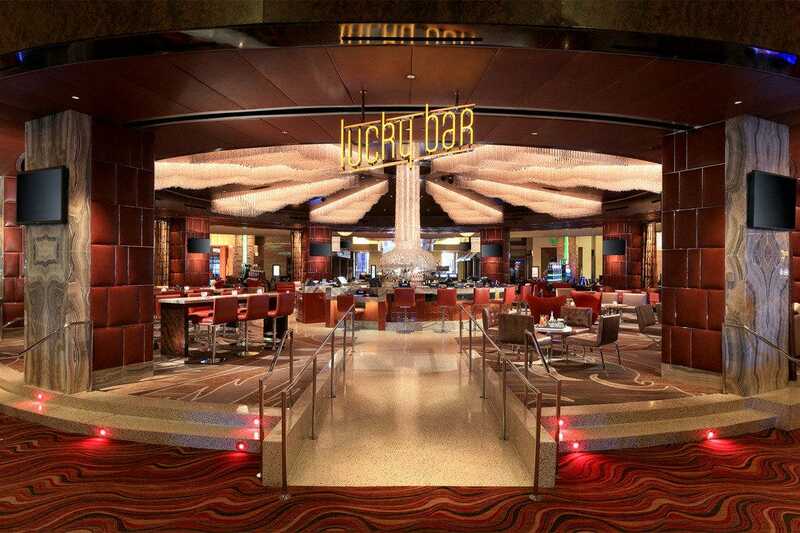 Best for Casinos Because: Red Rock not only offers all the standard casino games, it also has plenty of other things to do, including a movie theater and bowling.